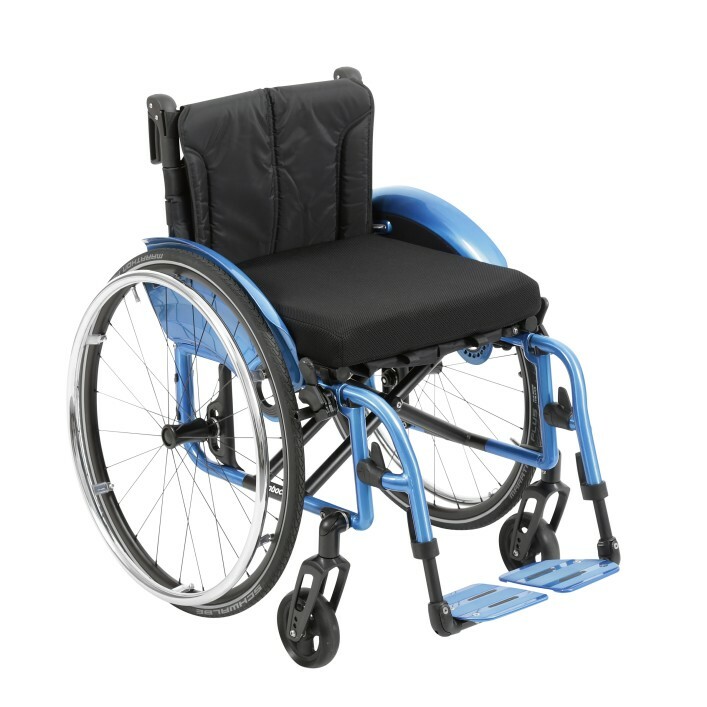 Everyday life is varied and determines the requirements for your wheelchair for active use. But your personal preferences are crucial as well. Do you want a rigid frame? Or would you prefer a folding wheelchair? There is no right or wrong here, since you alone decide. You value a compact folded size and numerous setting options? Then our folding wheelchairs are made for you. You prefer a compact design with very high frame stiffness? 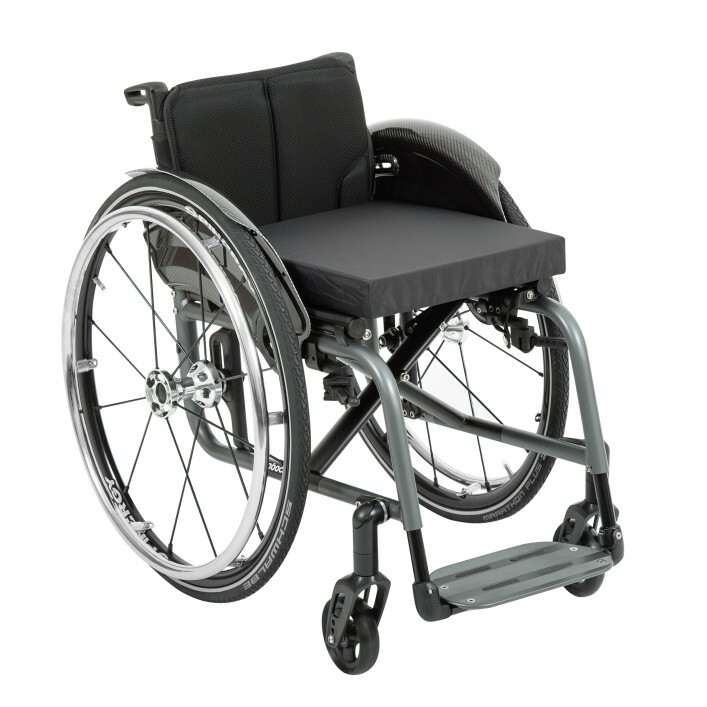 Then you will appreciate our rigid-frame wheelchairs. 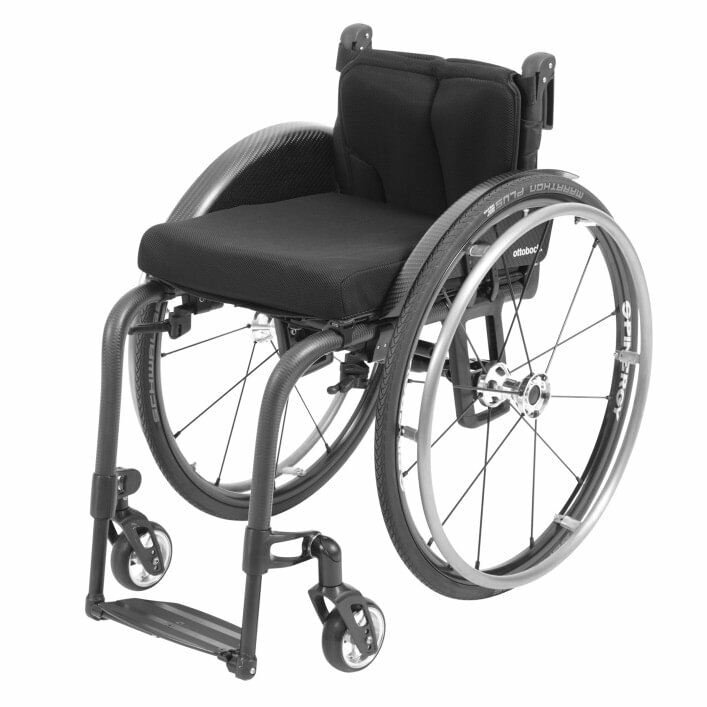 The Motus is an adaptive wheelchair that can be customised to your unique preferences. Quick and easy to adjust, the swing-away footrests and height-adjustable back allow for more comfortable seating. 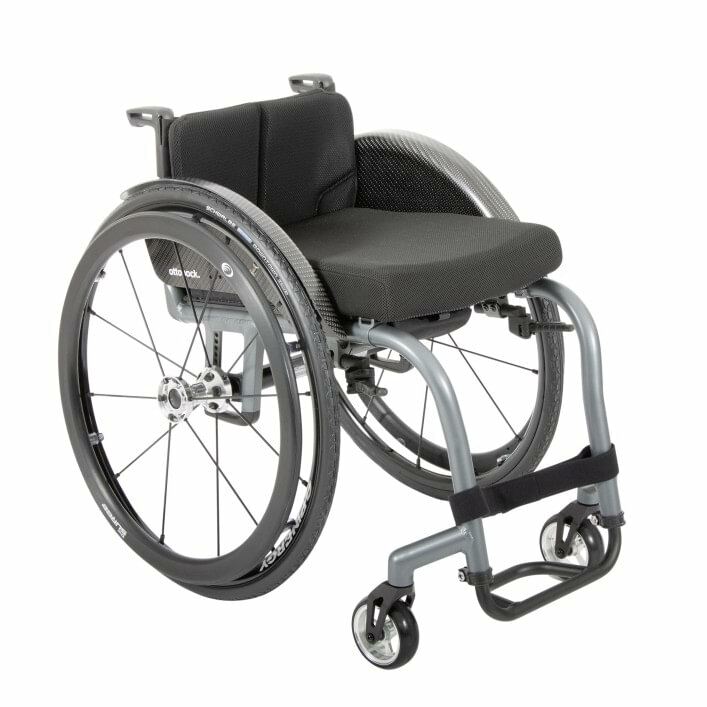 Reliable, sturdy and custom-made: The Ventus is a robust rigid-frame wheelchair with a minimalist frame design, appealing in its versatility. An everyday companion that is foldable but still gives you that rigid frame feeling, while also scoring points with its design. 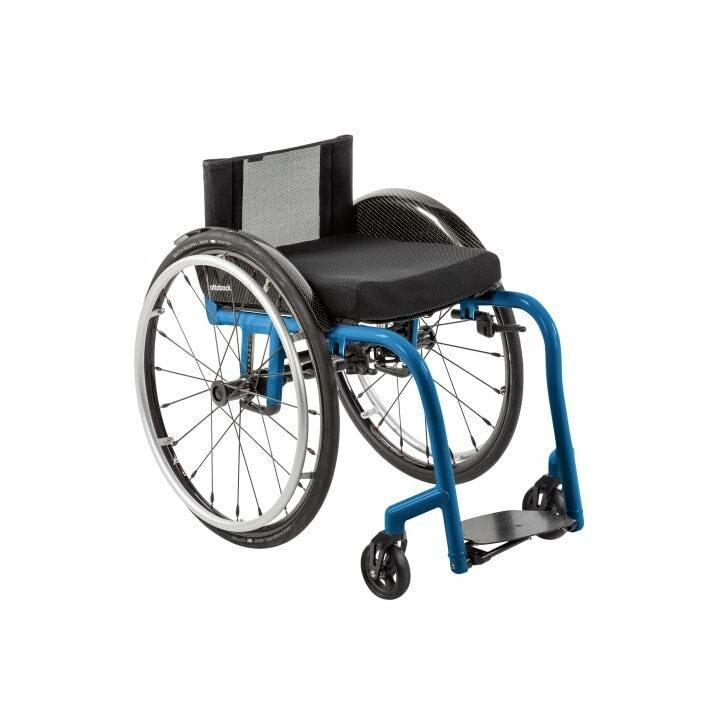 Zenit – the right wheelchair for your active lifestyle. 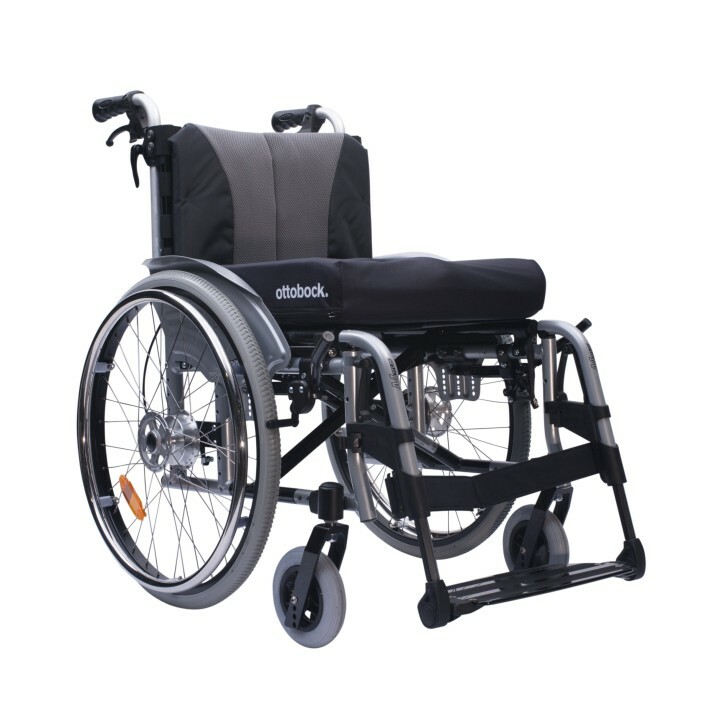 The extremely lightweight folding wheelchair with permanently welded components, Easy-Go folding system and automatically folding foot plate also features a trendy design. 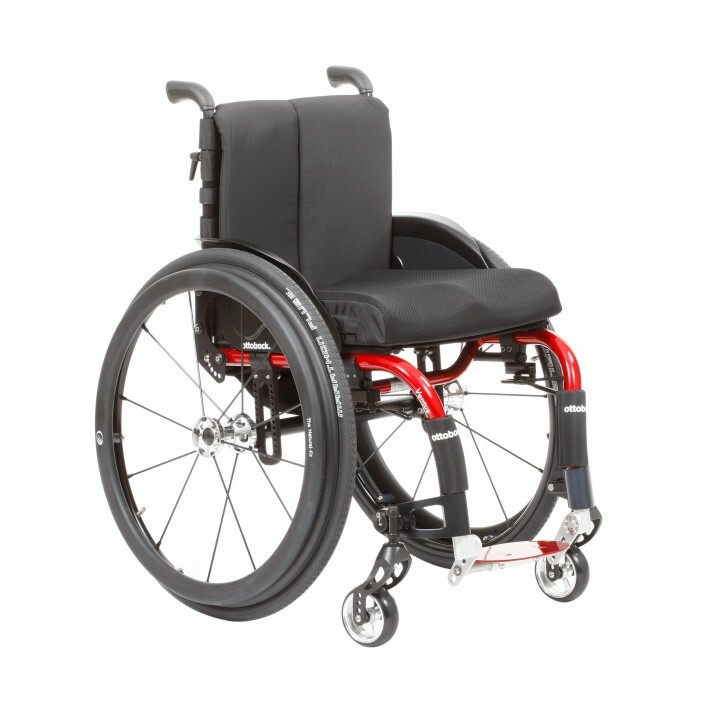 Thanks to permanently welded components, the CLT version of the high-end wheelchair for active use features a low weight and high stability, increasing the efficiency of force transmission and maximising the dynamics while driving.